Jim getting his surf on. This shot is of the prototype of a new boat out soon. hint hint. I spend a lot of time in my kayak fishing areas where you need to head out through the surf to get to the fishing grounds. 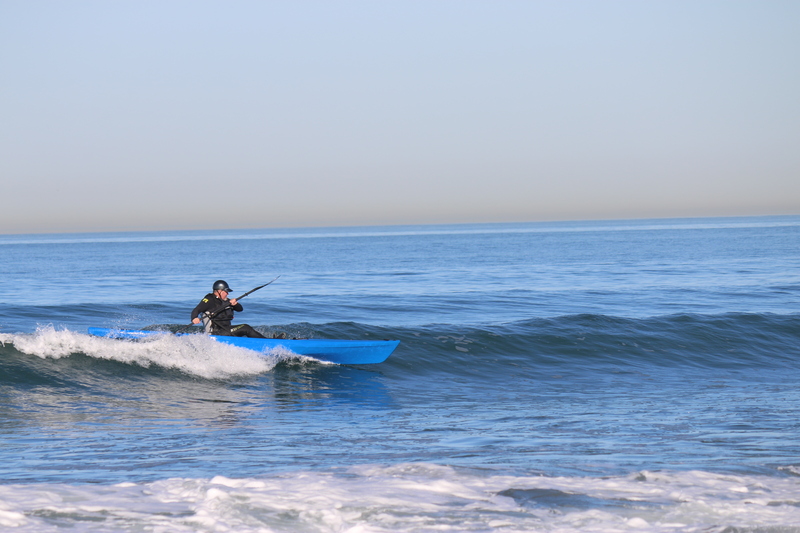 So I have become pretty proficient at handling my kayak in the surf zone. I recently hooked up with the guys from Kayak Fish magazine to shoot some stills and video for a kayak surf instructional article and video. It is a two part series, launching on one, landing on the other. Check them out I think you will learn a couple things. Kayak Fish article Kayak surf launching.